Retinol is a form of Vitamin A. SkinCeuticals offers a highly concentrated pure retinol cream formulation to help diminish the appearance of fine lines, wrinkles, uneven skin tone, blemishes, and skin discoloration. This targeted formulation is designed with enhanced stabilization and delivery technologies to ensure maximum efficacy while minimizing irritation. One of the most widely researched and proven skincare ingredients available today, retinol is shown to help improve the visible effects of aging. This potent ingredient helps promote cell turnover to diminish the appearance of fine lines, wrinkles, uneven skin tone, and blemishes. Formulated with pure retinol and bisabolol (derived from chamomile), SkinCeuticals retinol creams are designed to ensure maximum efficacy while minimizing irritation commonly associated with the use of retinol creams. A form of vitamin A, retinol or retinoic acid, is clinically proven to improve the appearance of wrinkles, skin discoloration, and blemishes. Retinol helps promote cell turnover, improve the appearance of fine lines and wrinkles, skin discoloration, and blemishes. When applied to the skin, retinol converts to retinoic acid and is often considered a more tolerable form of vitamin A. Purity is essential for retinol efficacy in skin, as pure retinol most easily converts to retinoic acid in skin. 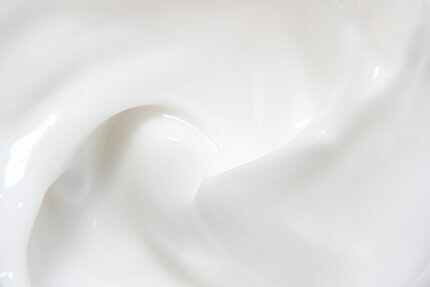 Always look for high concentration of pure retinol vs. retinol derivatives such as retinyl palmitate. SkinCeuticals uses pure, high concentrations of retinol enhanced with stabilization to ensure maximum conversion and efficacy.